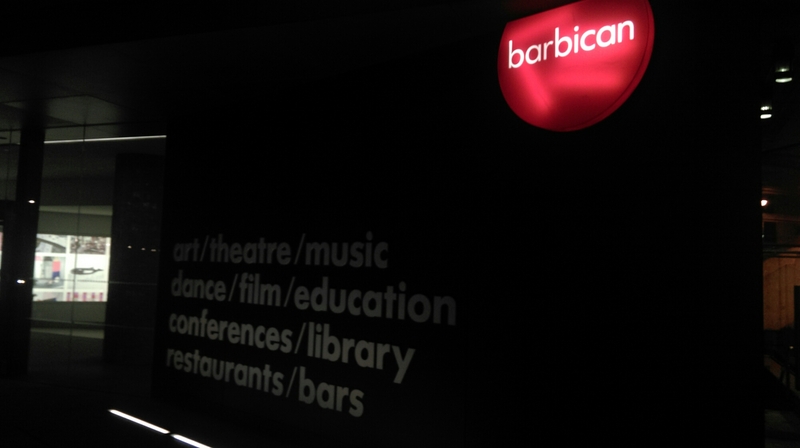 Walking to the Barbican Centre – one of the main EFG London Jazz Festival venues – I keep a keen eye out for signs of festival. Outside the venue, a stone’s throw from the theatre stage door, is a grey BBC outside broadcast van. 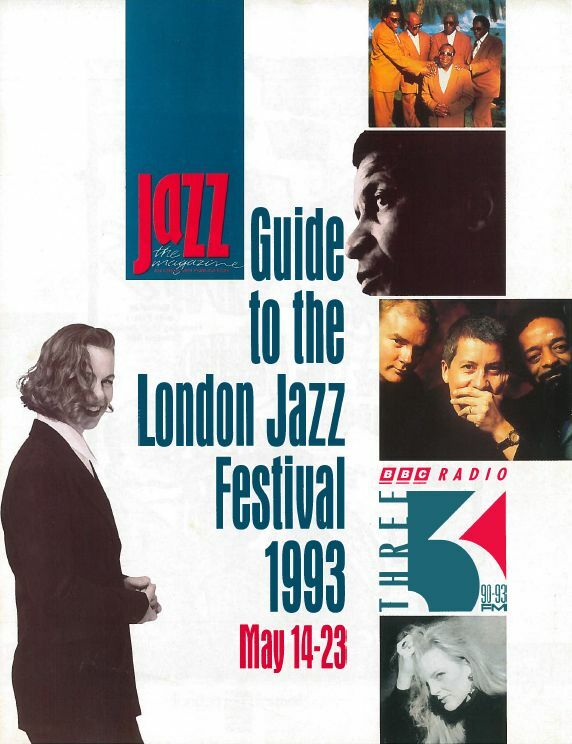 Whilst perhaps not an obvious sign of festival, it nevertheless indicates that something out of the ordinary is happening inside (the Jazz Voices concert later on will be broadcast live on Radio 3). 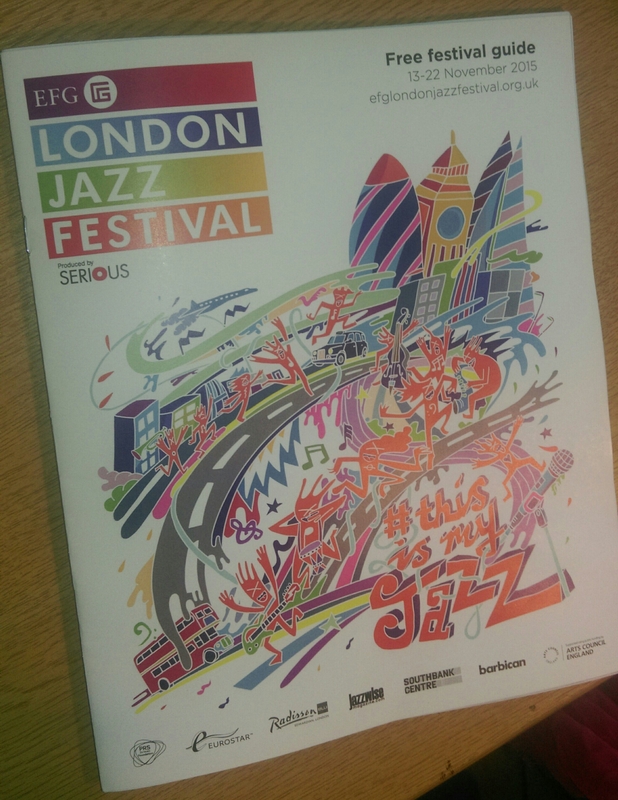 Leafing through the EFG London Jazz Festival programme, I’m thinking about how I went about choosing what to see. A person obviously only has limited temporal and economic resources and the Festival only lasts for ten days with a number of performances happening at the same time and in different locations across the city. Fretting over my decisions also taps into the great 21st-century fear of FOMO (fear of missing out). What if one of the great jazz performances happens and I’m not there to witness it?! If only I had chosen X instead of Y! What if Keith Jarrett does another Cologne Concert and I miss it?! This is even more of a(n admittedly pleasurable) problem when – in the lucky position I find myself in – I can get free access to many of the shows. 1. Artist – who do I want to see and who should I see? 2. Genre – what kinds of jazz do I want to hear and what kinds of jazz should I hear? 3. Venue – where do I want to go and where should I go? 4. Educational – whose learning – mine or someone else’s? Once the basics were mapped out on a spreadsheet, then logistics come into play – if I am at the Barbican on Saturday evening for 7pm, can I realistically get to Dalston, or Enfield for that matter, for a show starting at 10pm? Thinking about my decisions helps me to understand more about an ‘ordinary’ punter may make their own decisions about who to see – those they actively choose, those which are more of an obligation, all of which limited and influenced by geographical, temporal and economic factors.